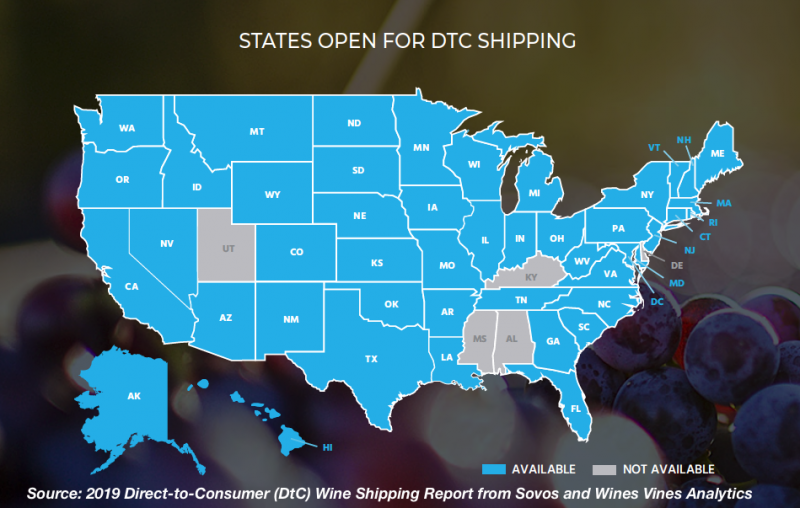 The the 2019 Direct-to-Consumer (DtC) Wine Shipping Report from Sovos and Wines & Vines Analytics is long on data tidbits and breathless prose, incorrect information, misleading or unsupported claims and a lack of context, transparency and credibility. 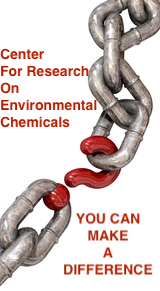 It contains no credibly actionable data and fails to disclose significant methodology, data sources or margins of error that could be used to assess accuracy and reliability. At a fundamental level, the report does not disclose how many wineries the data comes from, or what their share of the overall market might be so that a reader can comprehend the significance of the data set. While “nearly 10,000 U.S. wineries” sounds impressive the statement offers a misleading impression that the report represents 10,000 of the 11,496 wineries in the United States. As a result, the report fails to disclose how many wineries were actually represented in the data or whether that number is statistically significant (by what margin of error?) and how it can credibly be extrapolated to the entire market. What’s more, “millions of anonymous transactions” is equally vague. Was that 2 million or 100 million or more? The use of a meaninglessly vague number and failure to offer any degree of precision does not inspire confidence in the conclusions. In addition, failure to disclose methodology also calls into question whether the “filtered” data is statistically significant. The information may actually be correct, but that cannot be determined from the information provided. An algorithm is simply a set of steps used to reach a conclusion. One does not need to disclose the proprietary aspects of an algorithm to establish the credibility of the data. “They have an algorithm, which means they did math. But Wines & Vines data base of wineries is for sale online, and it doesn’t track revenues. 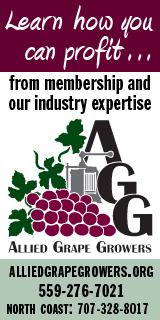 The wine business is private and nobody sends their financials to Wines & Vines. They aren’t matching this to tax receipts like Gomberg. 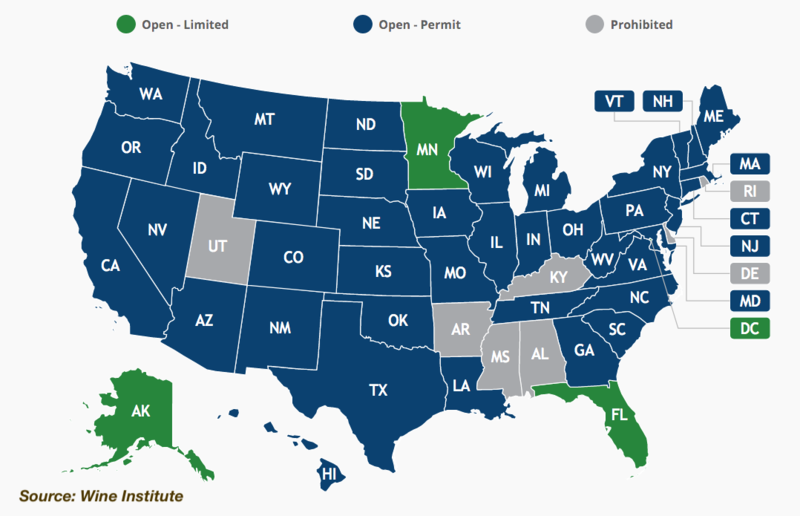 Another hit to the report’s credibility is the fact that their map of “open” states is incorrect, according to Wine Institute data. Did Sonoma Really Crush Napa? Despite the overall industry DTC growth being driven by price increases, Sonoma failed on that metric and managed to ship lots more wine than Napa — because they dropped the per bottle price. Of course, the report keeps the vital information secret: what are the revenues? In addition, the placement of the in chart caption below –“VOLUME UP…” — looks as if it refers to Sonoma.